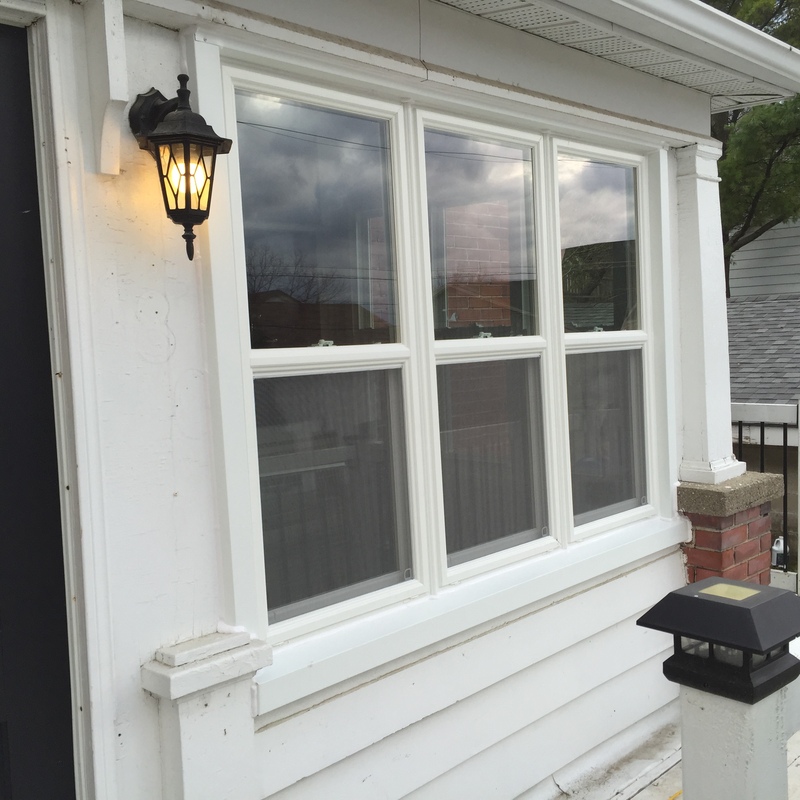 Our double hung and single hung windows provide classic design and ultimate ventilation flexibility. 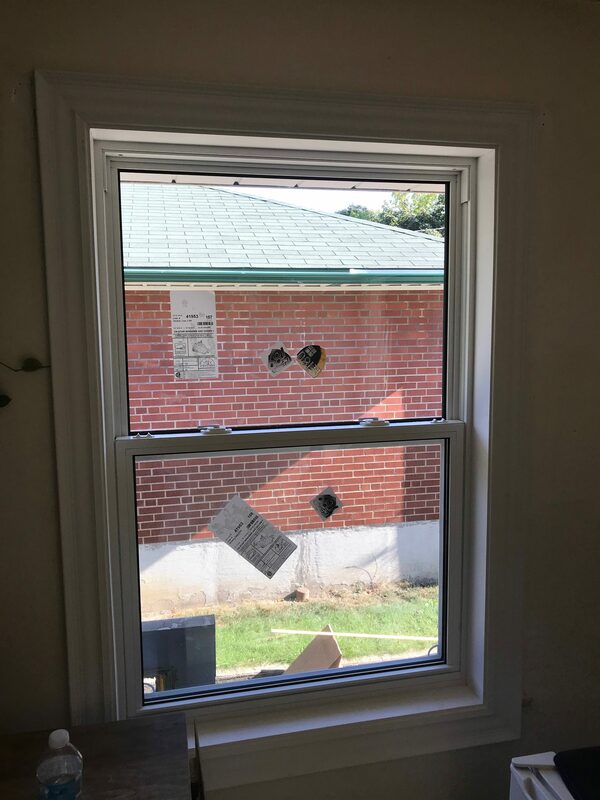 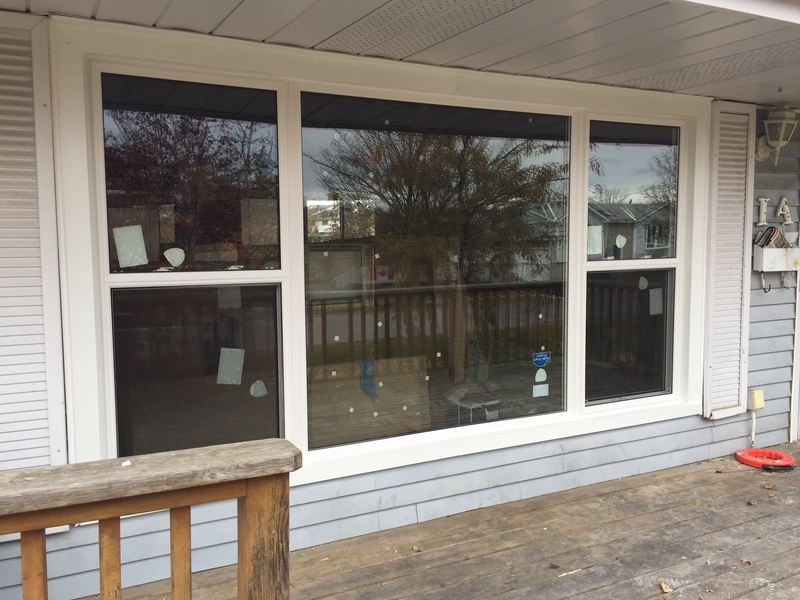 With double hung windows, both top and bottom panes and slide and tilt, and in single hung windows, only top or bottom pane will slide and tilt. 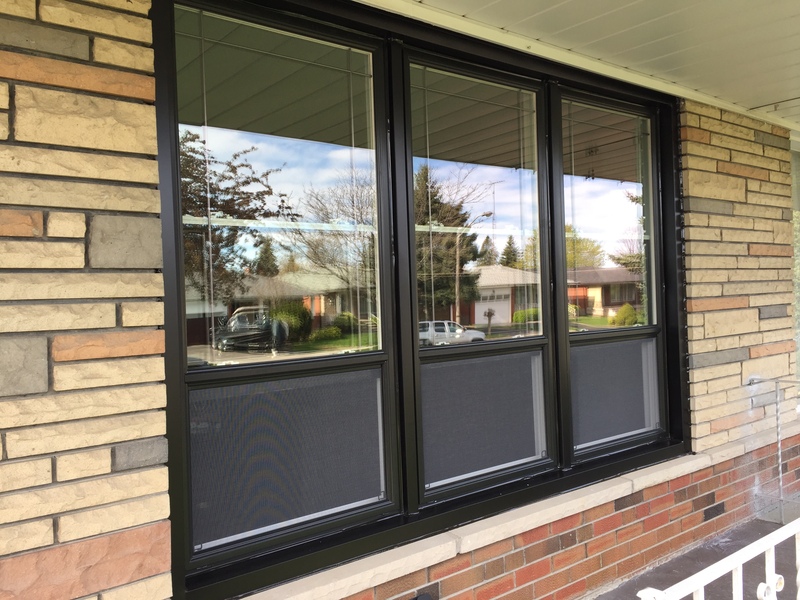 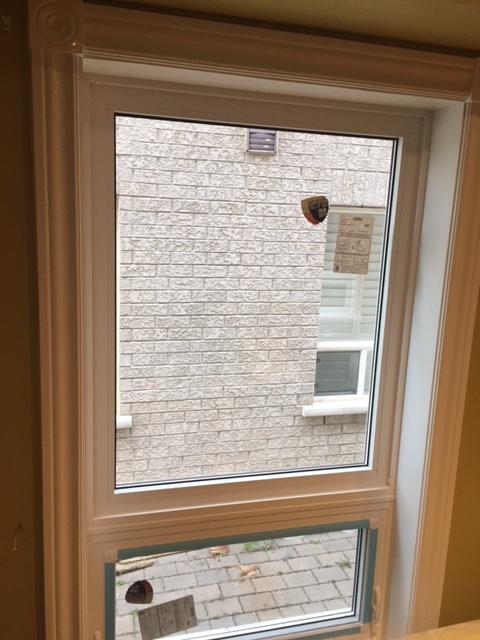 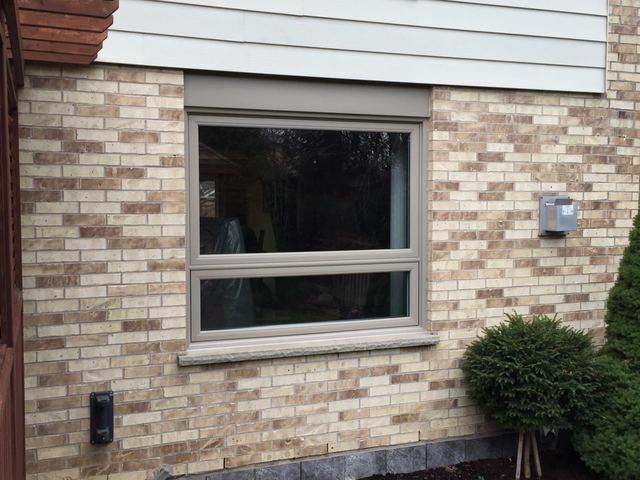 Single hung windows are slightly more energy efficient and offer additional security.